Thanks to Watsons and The Butterfly Project for the invitation and gave me the opportunity to explore "Cremorlab" at One Utama Shopping Centre. 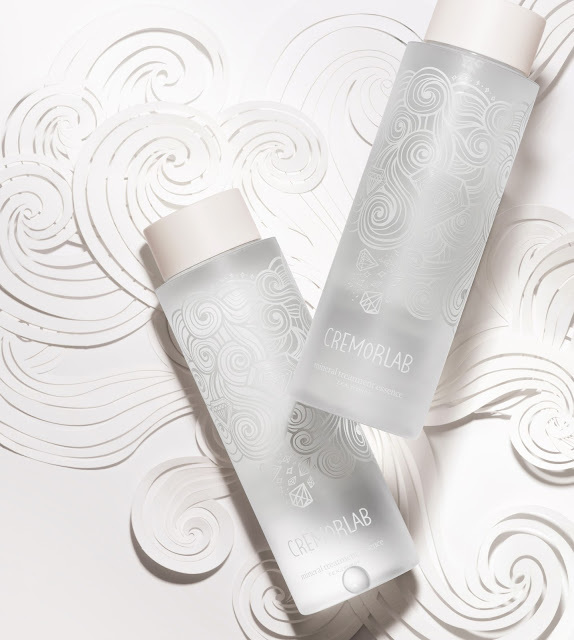 Cremorlab are designed to deeply hydrate the skin, delivering essential nutrients deep into the dermal layers. 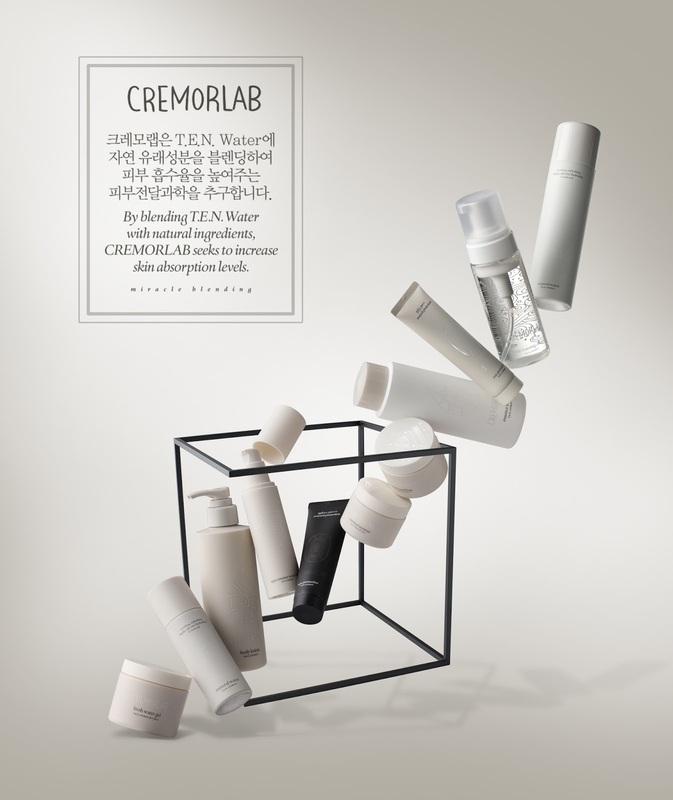 The key ingredient is T.E.N, thermal water found in Geumjin, in the Korean peninsula. Naturally created over time and found at 1,100 metres below ground level, this water is rich in natural and rare minerals such as selenium, vanadium and zinc and has an alkalinity similar to that of the human body. These properties combined ensure greatest and most efficient absorption into the skin. Use of this miraculous ingredient has lead to the creation of a skincare brand that is a powerhouse in skin hydration. The secret to this water's special value lies in minerals, the purest, most essential form of life energy that has undergone natural purification for 260 million years. 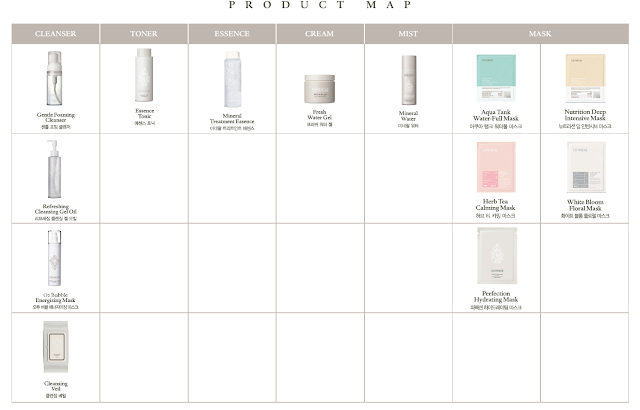 T.E.N, which contains minerals with healing and vitalizing powers, helps deliver the most effective components directly to your skin, in a form optimized for absorption. 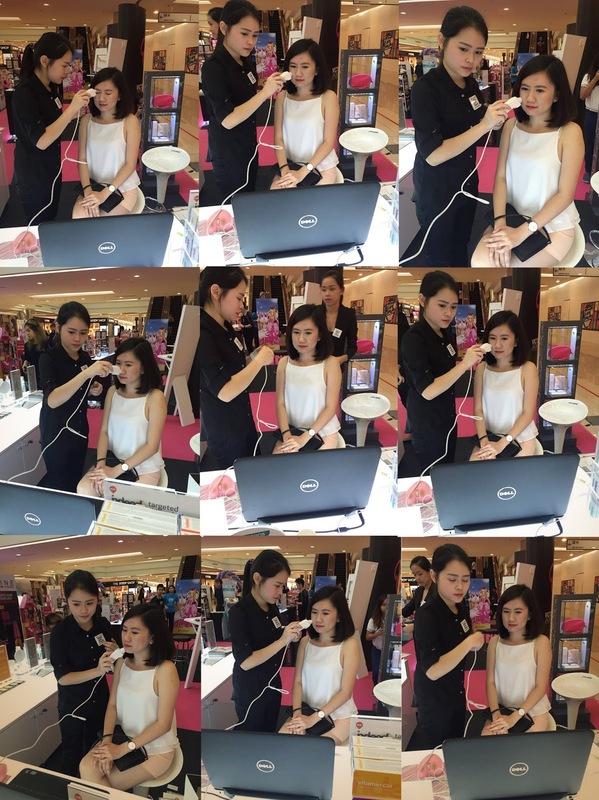 During the event, Cremorlab's provided free skin analysis. 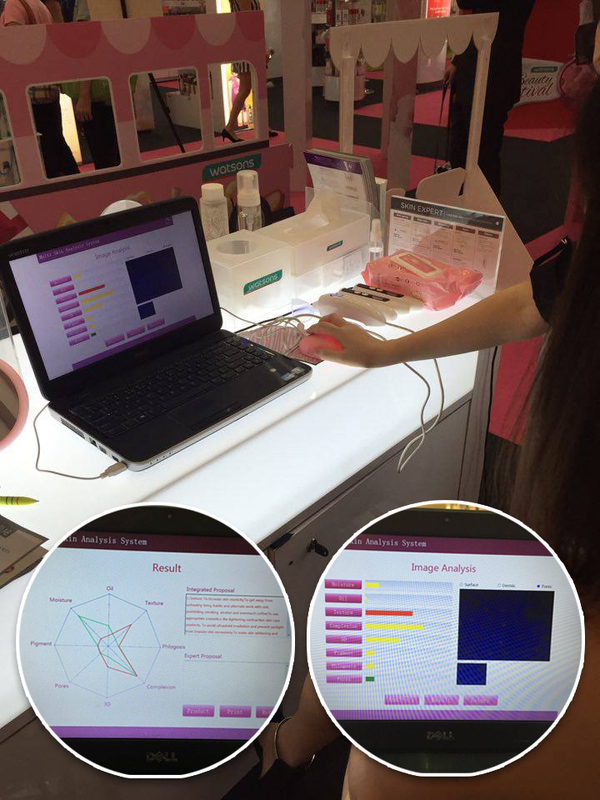 Using stubbly pointer to analyse my face and determining my skin condition. 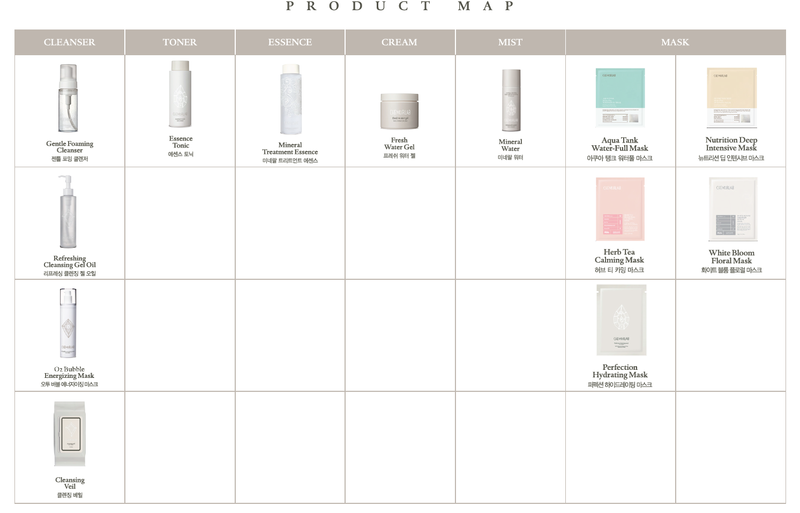 Whether it is normal, or dry, or sensitive, or if my pores are blocked or uneven skin. 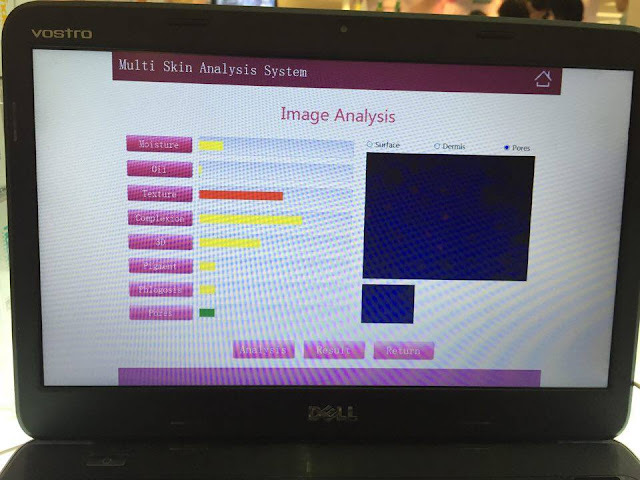 Ohhhh here we are... this is my skin analysis. As you can see, overall my skin condition is okay. 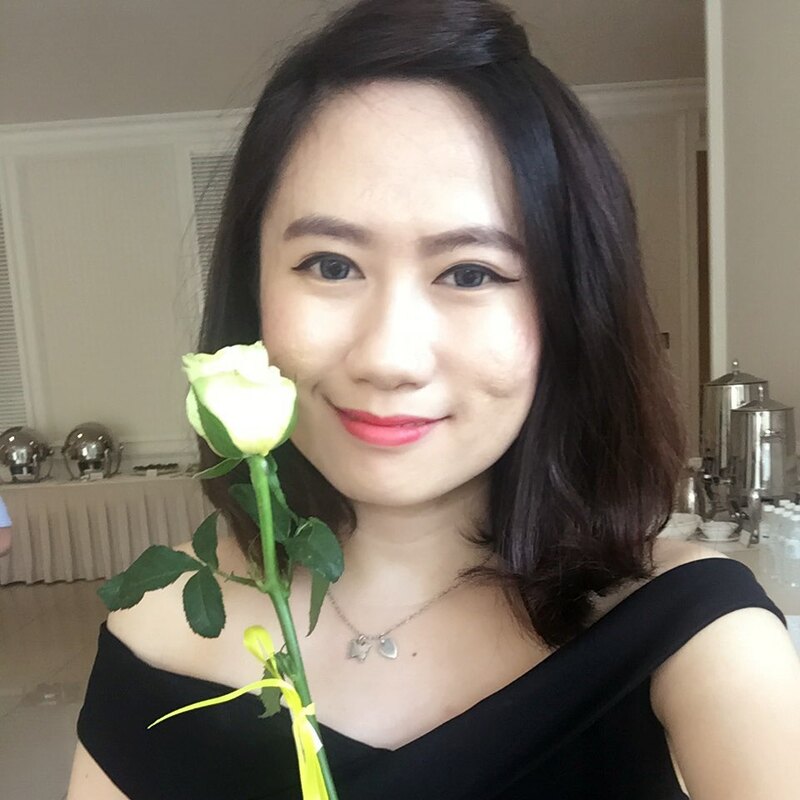 From the analysis, i have problem with my skin texture. This shows that my skin do not do regular exfoliation which causes the skin to have uneven texture. There's bit of grease secretion on T-zone area. 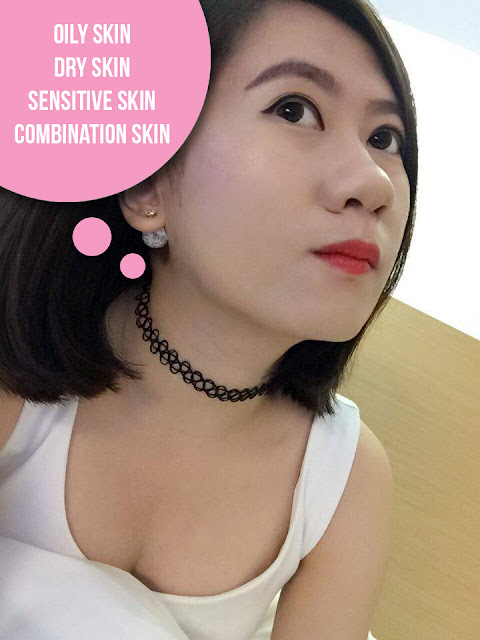 I also have problem with skin complexion this may cause my skin look dale so I have to drink more water and try to sleep earlier so my skin won't always dehydrated while i also should exfoliate my skin frequently and most important is put on more sun block regularly. 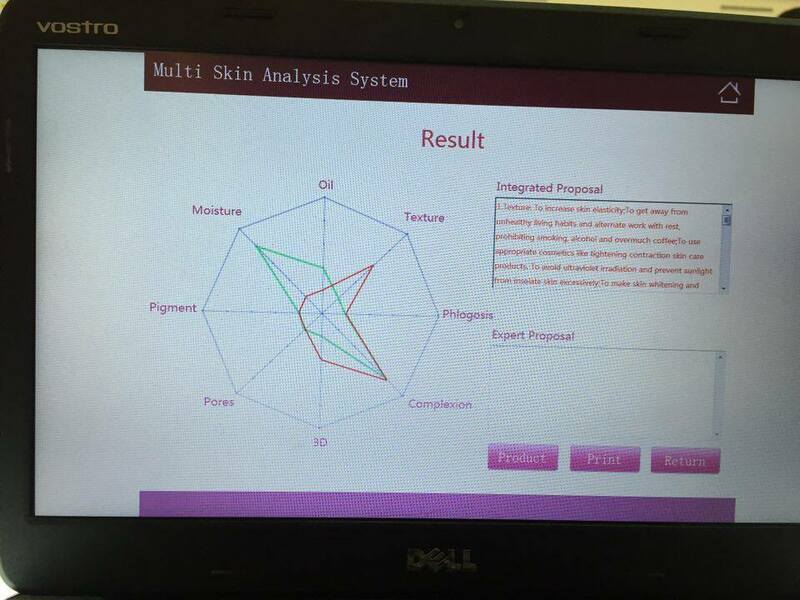 Overall skin analysis was okay. 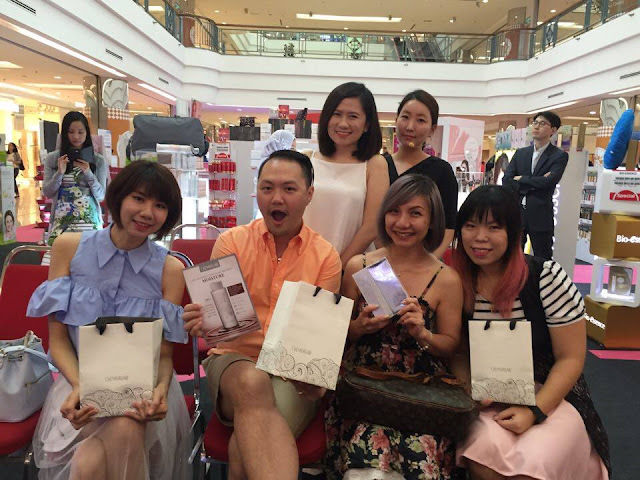 Hymee Lee demostrating how to use Cremorlab's products in daily. 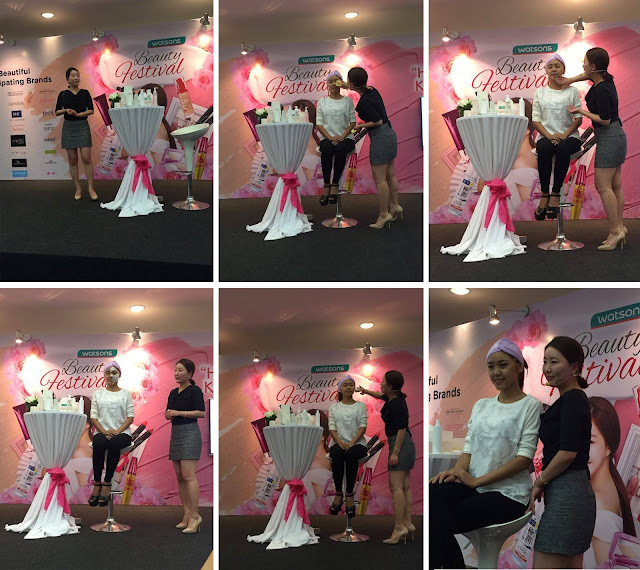 After Hyemee Lee's live demo, we have a contest for "Best We-Fie Challenge" and "Best Insta-Video Challenge" and everyone have to post on their Instagram page. And...... I won the "Best We-Fie Challenge" taken with trainer Hyemee Lee. Yeahhhhh!!! Thank you Cremorlab, and I can get to try your best seller Mineral Essence Treatment and Face Fresh Water Gel. And I am starting to fall in love with it. Thumbs up! 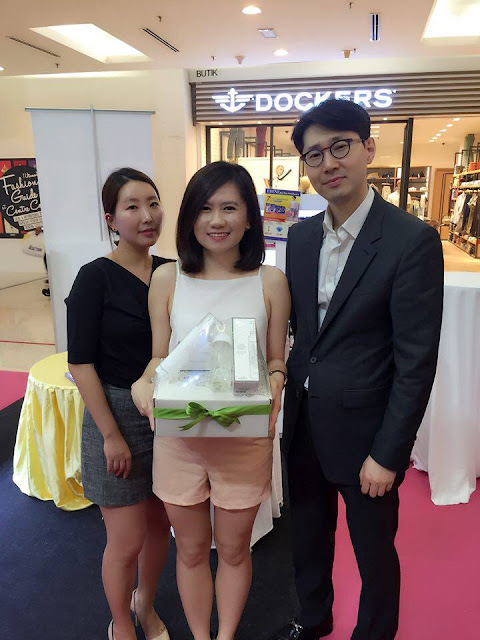 With organic mineral, T.E.N. Cremor Total Treatment Essence of Korea’s First Mineral Water Skincare Brand. 10 nanoparticle of T.E.N. maximizes percolation rate into the skin so its efficiency permeate into the skin. 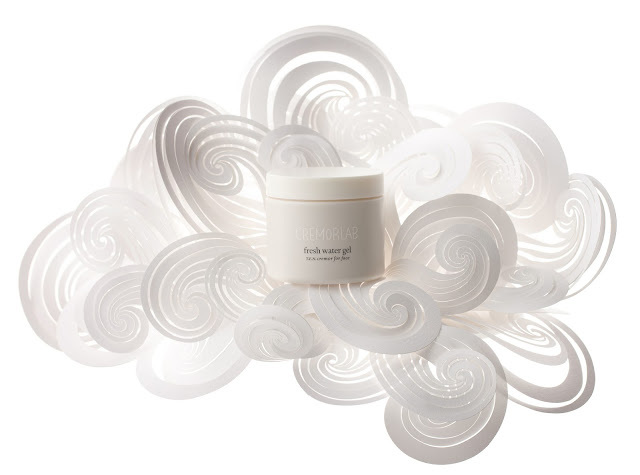 light-weight gel cream hydrates, soothes, and invigorates the skin by building a layer of moisture protection that keeps skin supple without oily and sticky. It contains natural Bulgarian rose oil, known as the queen of all essential oils, to provide soothing qualities and penetrates deep into the skin. 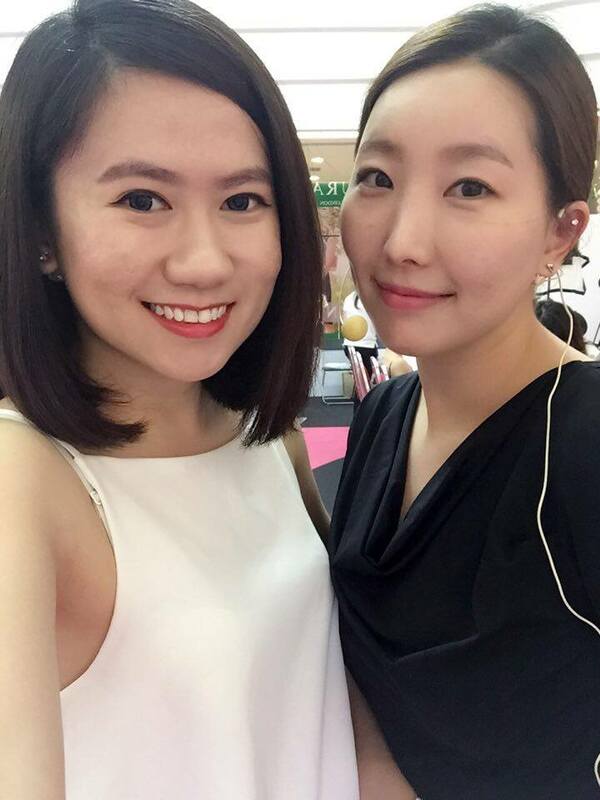 Apply over the face and neck every morning and night after using toner and eye cream. 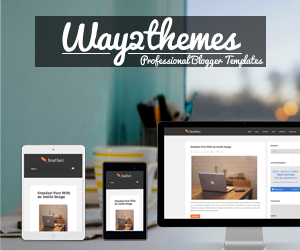 At last but not least, thank you for reading my post. 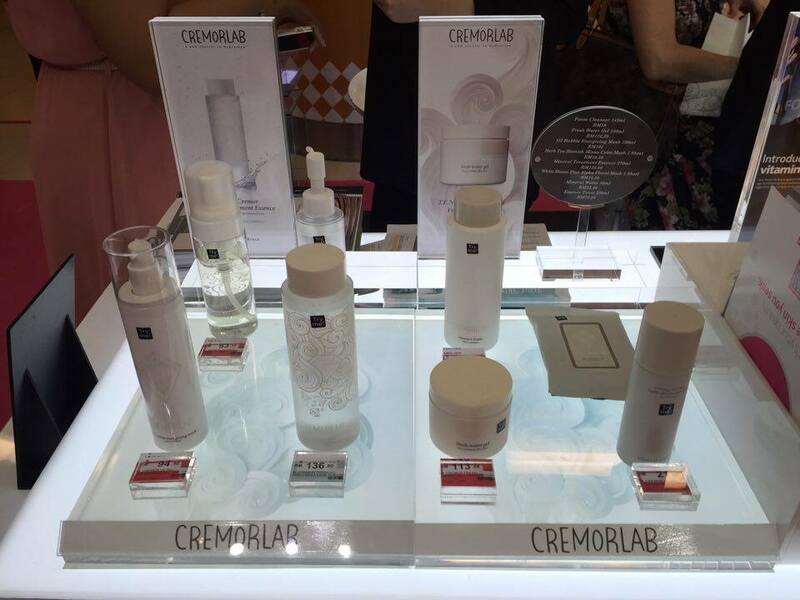 If you are interested to check out Cremorlab's products, you can check out at Watsons store at One Utama, Paradigm Mall, Alamanda, The Mines, Citysquare JB, KLCC and Suria Sabah. 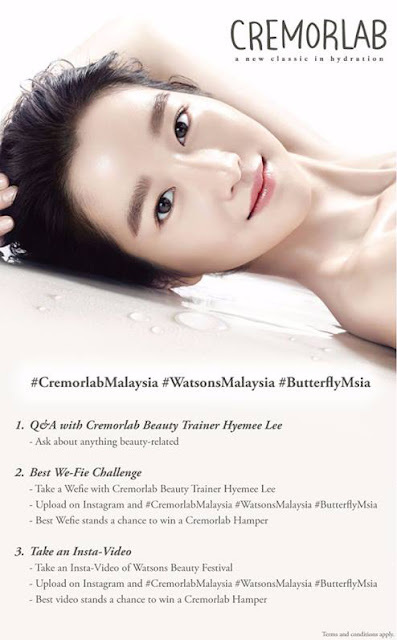 For more information, please click Watsons link at below.